We are engaged in manufacturing, distributing and supplying an extensive range of Hydraulic Products, Lubrication Systems & Accessories such as Lubrication Systems, Lubrication System Accessories, Pneumatic System Accessories, Hydraulic System Accessories, Spindle Grease, Machine Tool Protection Covers, Slide Way Materials, Guide Way Wipers, Cable Trolley Systems, Cable Drag Chains and Chip Conveyors. 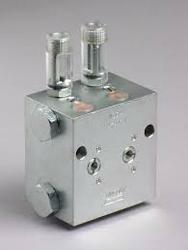 These tools and systems are designed with precision in compliance with the industrial standards. 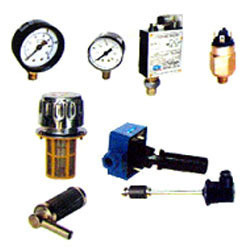 Manufacturer of a wide range of products which include lubricating system spares, rotary pumps, grease block and electronic controller lubrication. 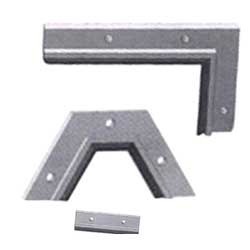 Providing you the best range of steel cable drag chain and cable drag chains with effective & timely delivery. 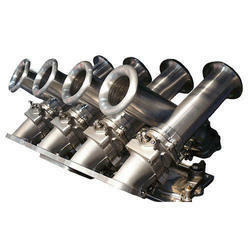 Prominent & Leading Manufacturer from Hyderabad, we offer multi line axial lubricators. 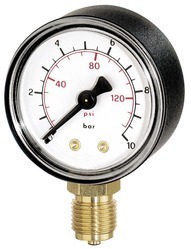 We are a leading Manufacturer of pressure gauges, multi tube clamps, seamless tubes, hydraulic ferrule fittings and hydraulic fittings from Hyderabad, India. 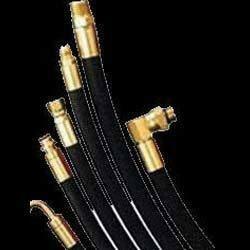 Leading Manufacturer of guide way wipers from Hyderabad. 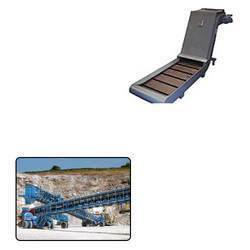 Our product range includes a wide range of chip conveyor for cement industry. 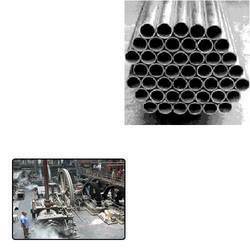 Providing you the best range of seamless tubes for sugar mill with effective & timely delivery. 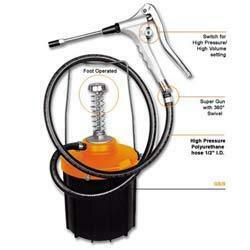 Pioneers in the industry, we offer hand pump without reservoir and hand pump with reservoir from India. 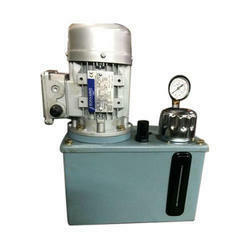 We are a leading Manufacturer of manual grease pump, pneumatic grease pump and motorized grease pump from Hyderabad, India. 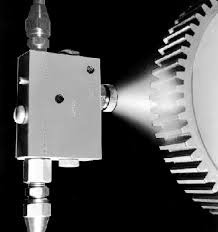 Our range of products include spray lubrication, high pressure intermittent mist and oil plus air lubricating and cooling system. 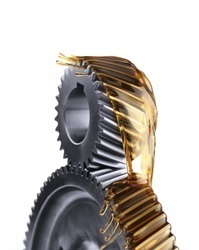 We are a leading Manufacturer of gear box lubrication, miniature radial lubricator, multi line radial lubricator, double line lubrication system and radial lubrication system multiline point from Hyderabad, India. 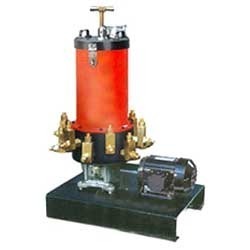 Prominent & Leading Manufacturer from Hyderabad, we offer dual line lubrication systems, motorized grease pumping station, dose feeders, hydraulic over pressure reversing valve and stainless steel filter. Offering you a complete choice of products which include bellows, apron covers, roll way covers, telescopic covers and formed guide way wipers. 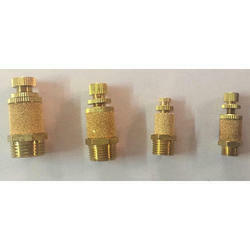 Our product range includes a wide range of brass with flow control silencer, equal tee, filter regulator, filters and regulators. 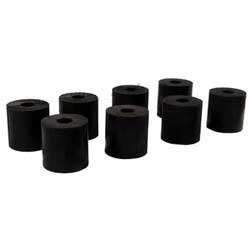 Providing you the best range of chip conveyor trolly, chip conveyors, magnetic coolant filters and compact band filter with effective & timely delivery. 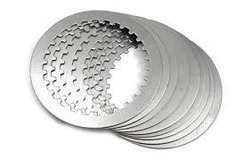 Our product range includes a wide range of clutch plates, telescopic brushes and inserts, electromagnetic clutches & brakes wet type and mechanical clutches and mechanical brakes. 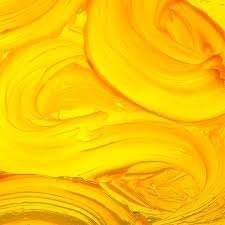 We are a leading Manufacturer of kluber isoflex nbu 15 grease, oks 470 grease, high speed spindle grease and skf grease from Hyderabad, India. 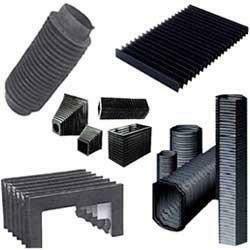 Providing you the best range of turcite rollon slide way mate, lubring and slideway material with effective & timely delivery. 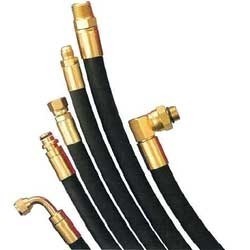 We are a leading Manufacturer of hose pipe, multi tube clamps, hydraulic spares and hydraulic ball valves from Hyderabad, India. 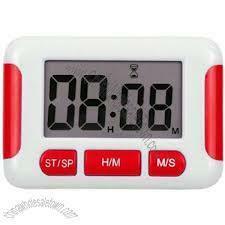 Prominent & Leading Manufacturer from Hyderabad, we offer electronic timer and electrical cycle indicator. 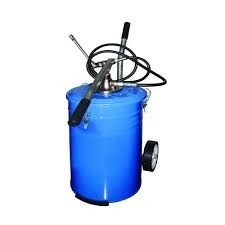 Prominent & Leading Manufacturer from Hyderabad, we offer portable greasing system, rotary barrel pump and air operated grease ratio pumps. 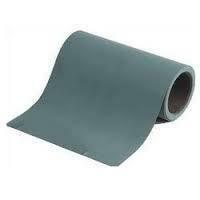 Our range of products include vertical float switch, hose pipes, elbow, banjo tee and elbow block. 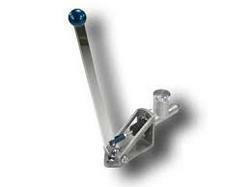 Offering you a complete choice of products which include slat chain conveyor. 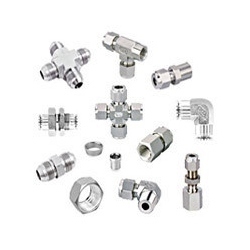 Our product range includes a wide range of ss ferrule fittings.